Moving Out without the hassle! Moving out of your home can be a long process and also a extremely stressful experience, without the thought of thoroughly cleaning the property before you leave to pass your end of tenancy inspection. You want to enjoy the move and put all your focus on your new property, not to have to worry about on how clean your old property is! 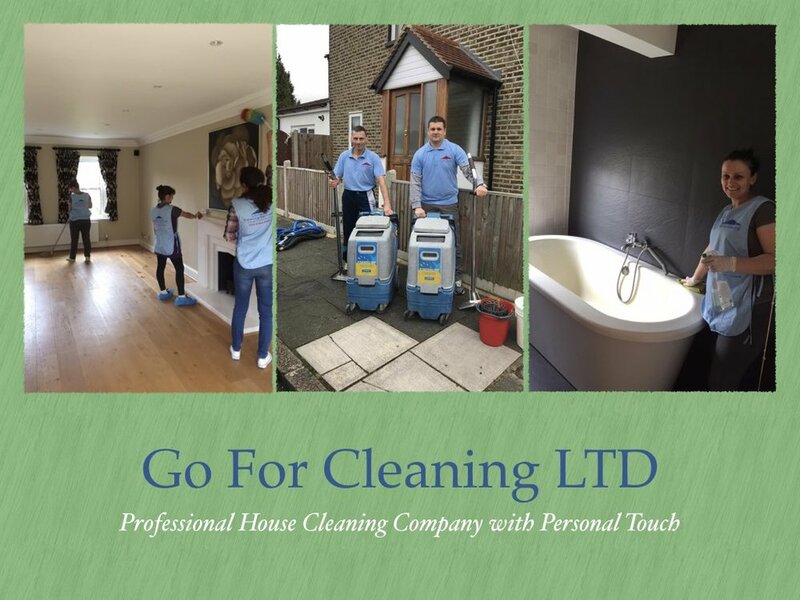 Here at Go For Cleaning LTD we take that extra weight off your shoulders and make your property shine perfectly to pass your end of tenancy. We provide an excellent service, we give you a fixed price that includes all materials, equipment and labour so all you need to provide us entrance to the property you need us to clean. Our cleaners are very reliable and have year of experience in the cleaning industry and can be left in the property whilst you go and help yourself to a tea or coffee maybe even some breakfast or lunch, have a catch up with a friend or even spend the time on settling into your new property. We cover everything inside your property except from painted walls and you can even upgrade your service with a professional carpet clean. With end of tenancy we provide a thorough carpet hoover, but we also provide a separate professional carpet cleaning service. I guess you’re wondering how?! Well, we have a special machine that allows us to use hot water extraction system as a steam clean. This cleans, disinfects, kills all bacteria and odours leaving your carpet super clean and smelling fresh. What more could you want or need from a cleaning company. Take the first step today with giving us some details about your property that your moving out of or even into if you fancy a Pre-Tenancy Clean, so we can give you a fixed quote. Let us make your move easy, with Go For Cleaning. Our Cleaners are quick as they are a bunch of young and fit cleaners, they only use professional quality materials with such they destroy the dirt faster. 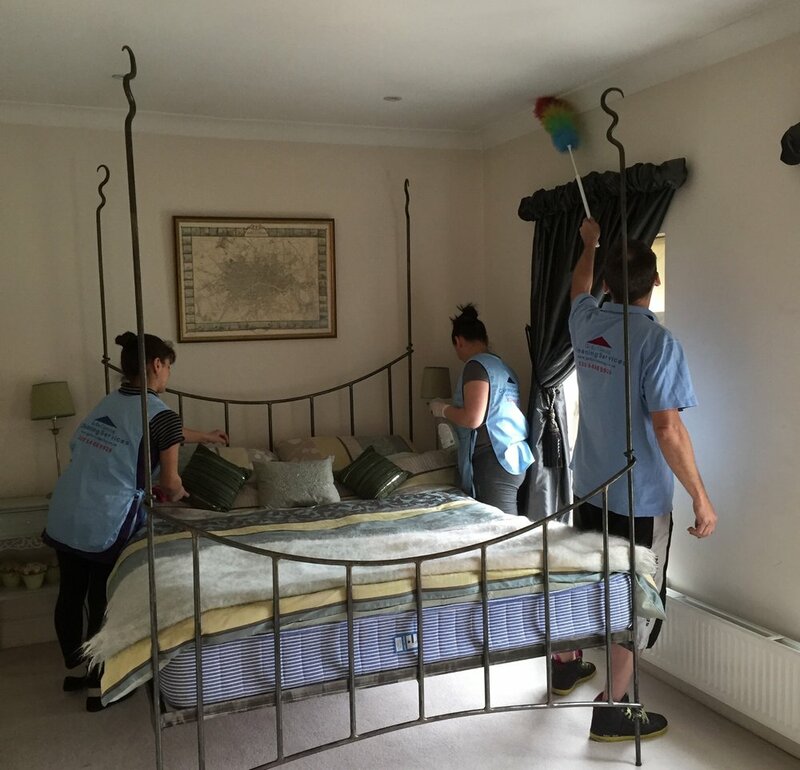 Go For Cleaning's staff is reliable and efficient as we have hard working staff who are regularly supervised. 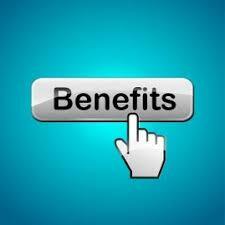 Our company's philosophy is to look after our workers, we believes this helps insure they are happy whilst at work. We are a highly recommended company. With many years in the business, we have a great reputation. This is proven time and time again with our hundreds of positive reviews online. 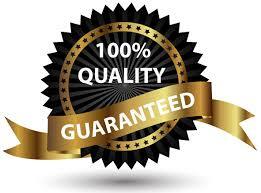 We like to resolve any issues quickly to the best possible and reasonable standard. All our staff respect their colleagues and customers demands. We are a friendly team and we like to go above and beyond our customers expectations.